The popularity of the Nissan Rogue has been growing rapidly for the past few years, and it doesn’t show any sign of slowing down. 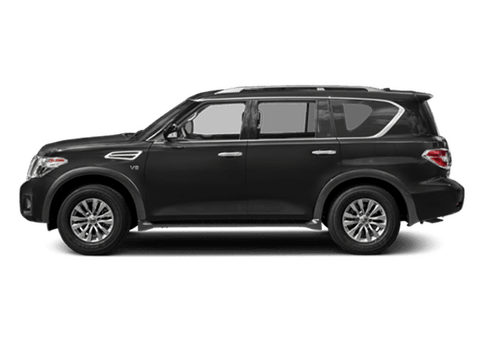 Toyota must have taken note, because they fully redesigned their main Rogue-competitor, the RAV4, for the 2019 model year. The Toyota RAV4 is an old fogey at this point in the fast-moving compact SUV game. Can the 2019 redesign help it to better stand up against the strapping young buck that is the Nissan Rogue? Let’s extricate some key elements of the 2019 Nissan Rogue and the 2019 Toyota RAV4 in our head-to-head table and model comparison. 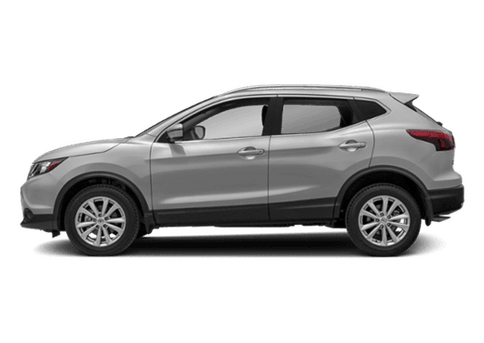 With versatile capabilities, efficient mileage considering their size and power, and a hearty selection of technology and safety features, we have to admit that both the 2019 Nissan Rogue and 2019 Toyota RAV4 are great machines, and an excellent value. However, we believe the 2019 Rogue stands out in a few key areas that make it the best choice for particular buyers. Notably, the 2019 Nissan Rogue boasts the best-in-class cargo capacity. 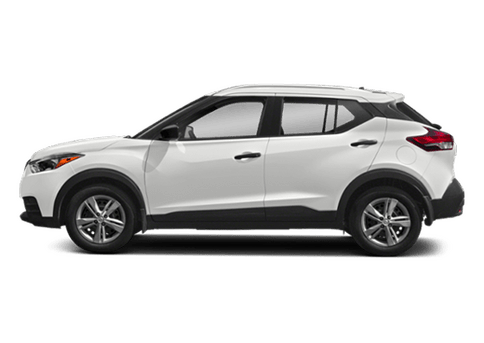 With 39.3 cubic feet of space, it beats out not only the 2019 Toyota RAV4 but also every other compact SUV out there. 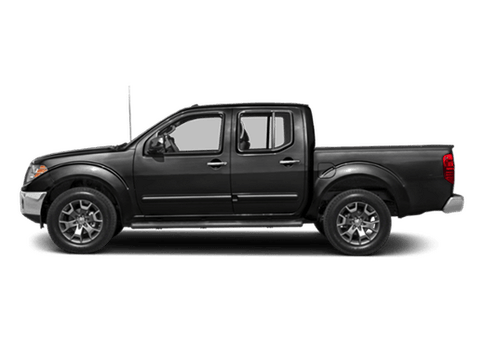 This is a key element for most CUV owners because being able to transport goods for weekend camping, soccer games, or any other purpose is a big part of active family life. 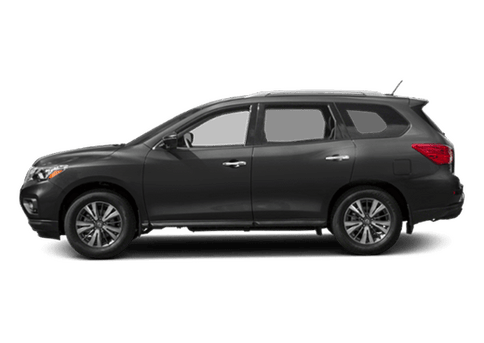 In addition to the cargo capacity, the 2019 Nissan Rogue boasts a variety of exclusive safety, convenience, and technology features that help improve the day-to-day driving experience in numerous ways. These include the available class-exclusive Intelligent Around® View Monitor and class-exclusive Easy-Fill Tire Alert. The Intelligent Monitor makes squeezing in and out of small spaces when parking a breeze. 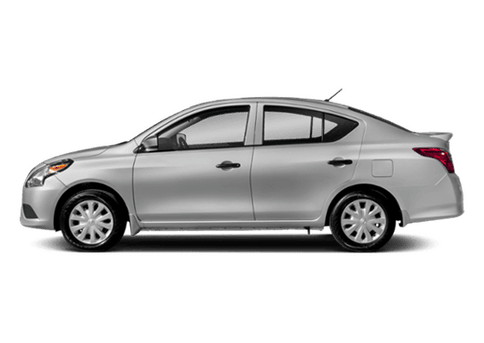 Additionally, Blind-Spot Warning and Rear Cross-Traffic alert take the stress out of changing lanes. Altogether, features like this imbue soothing peace of mind to your daily commute, in particular with kids in the back seat. 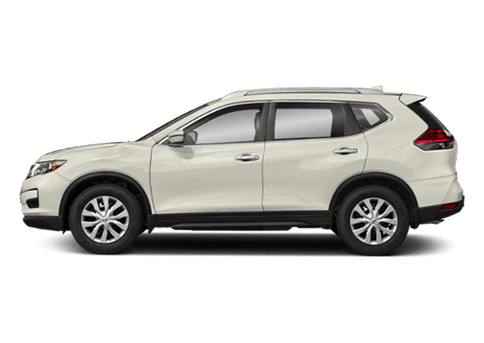 Interested in a 2019 Nissan Rogue?